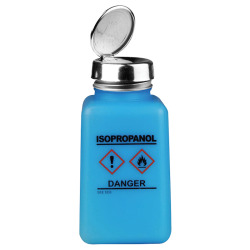 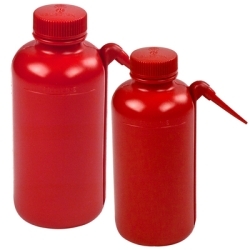 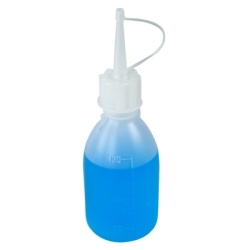 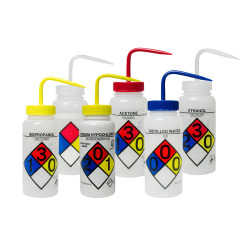 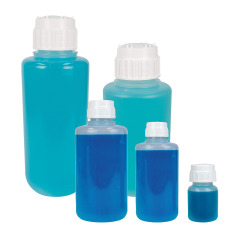 Diamond RealSeal™ Polypropylene Large Format Bottles | U.S. 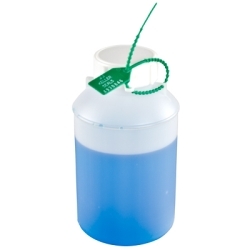 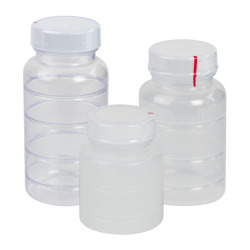 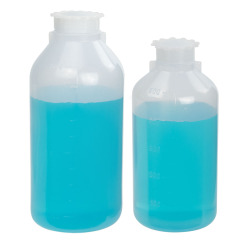 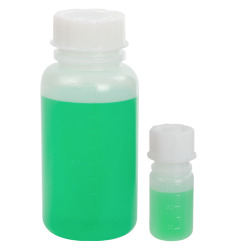 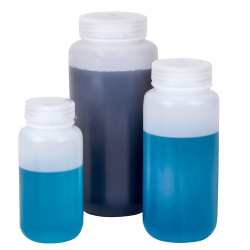 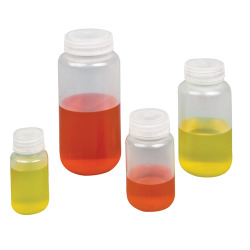 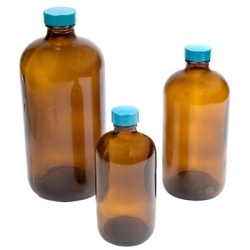 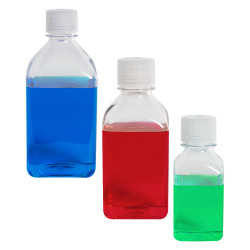 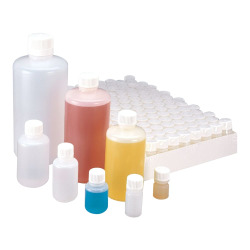 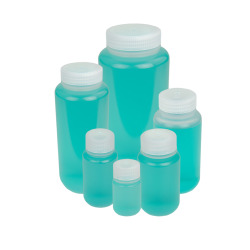 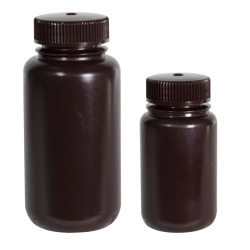 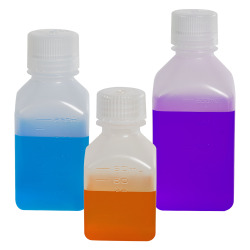 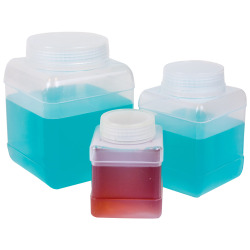 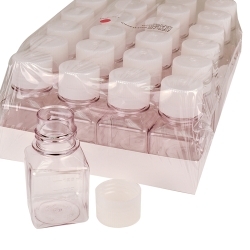 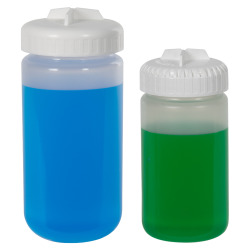 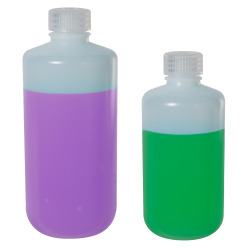 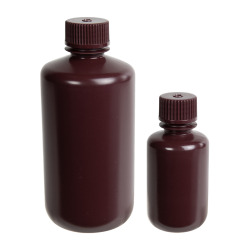 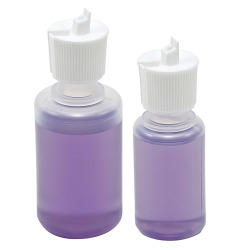 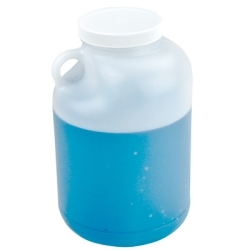 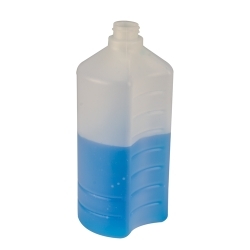 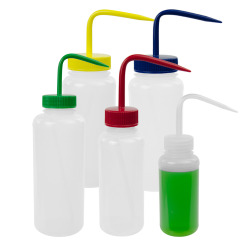 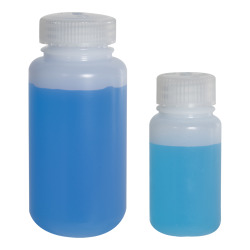 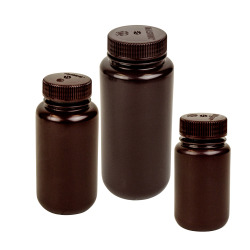 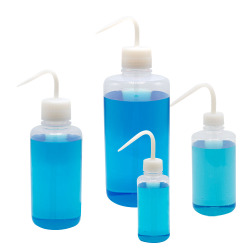 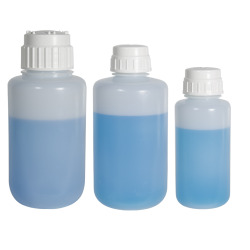 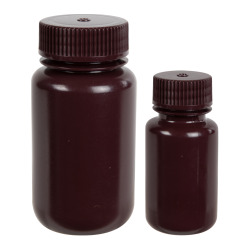 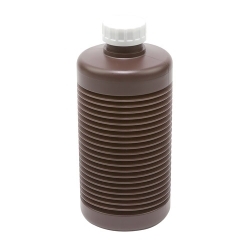 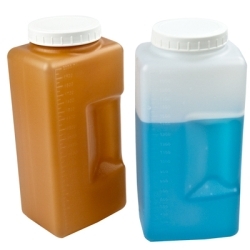 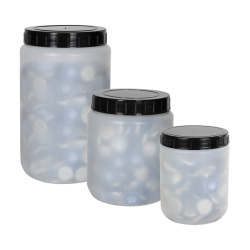 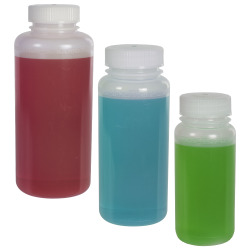 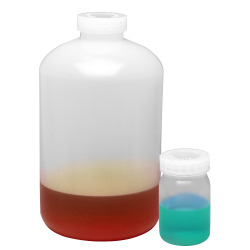 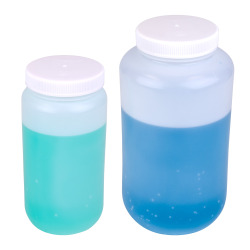 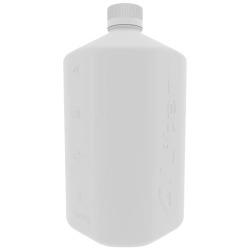 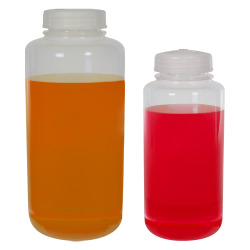 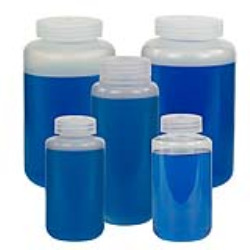 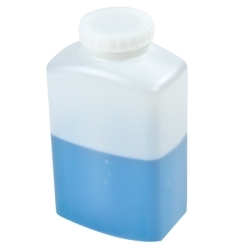 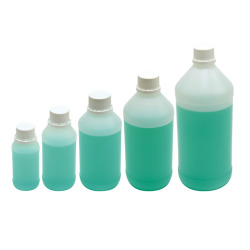 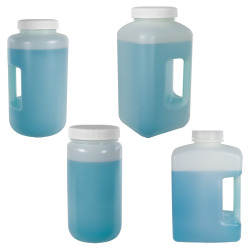 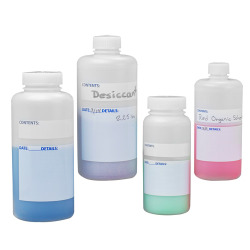 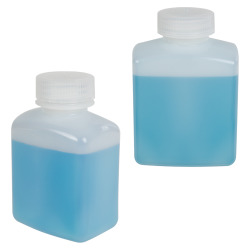 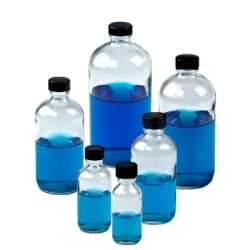 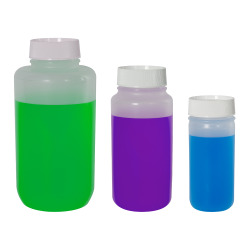 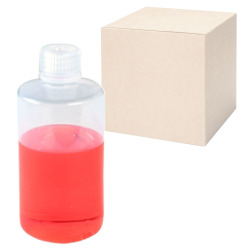 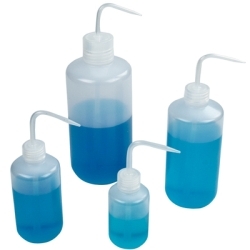 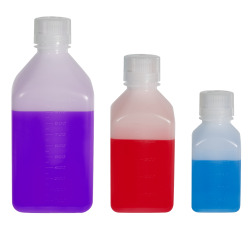 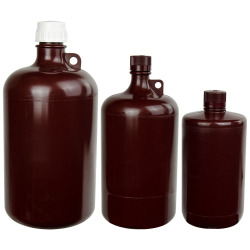 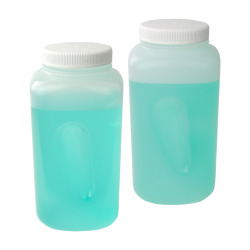 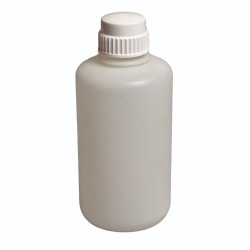 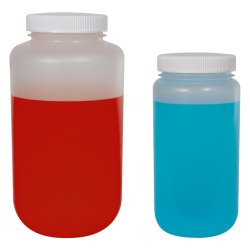 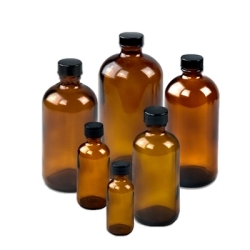 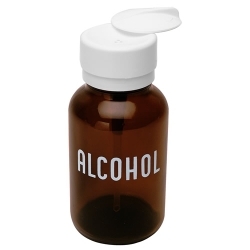 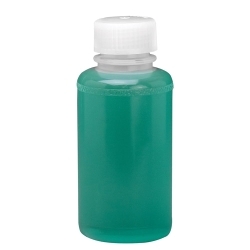 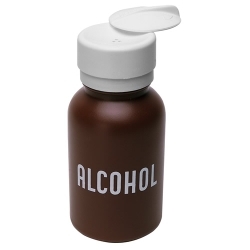 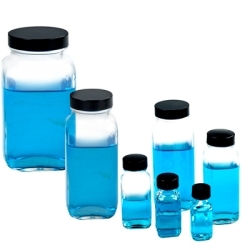 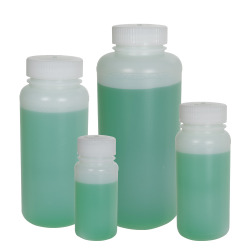 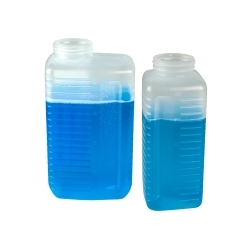 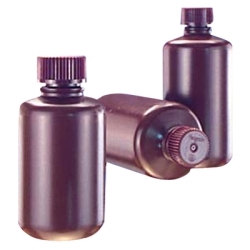 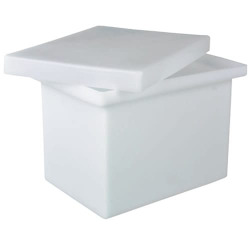 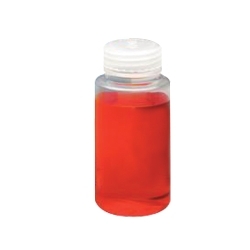 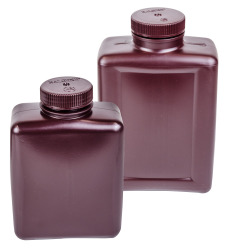 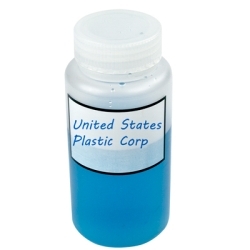 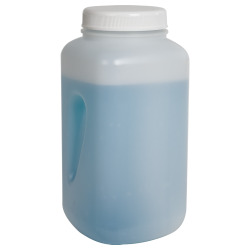 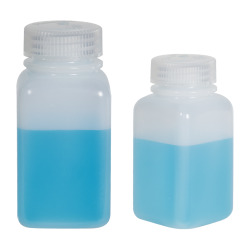 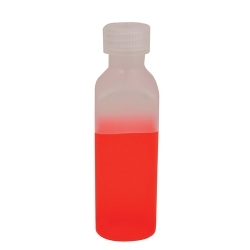 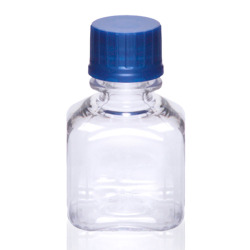 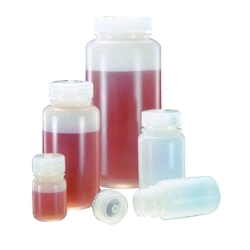 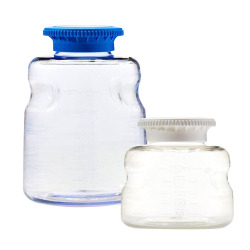 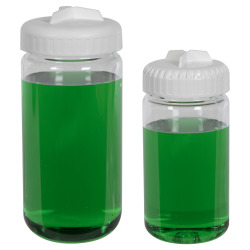 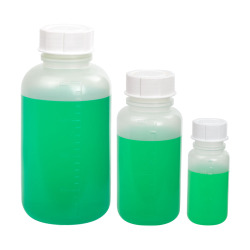 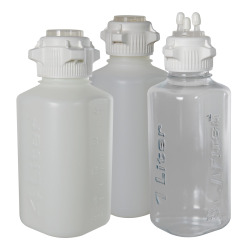 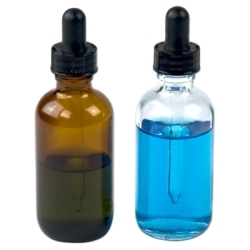 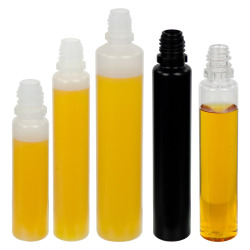 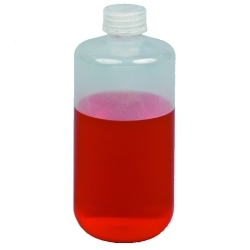 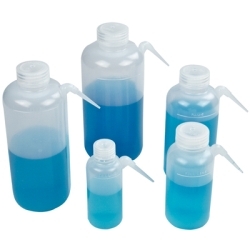 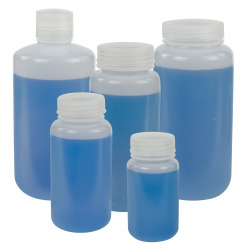 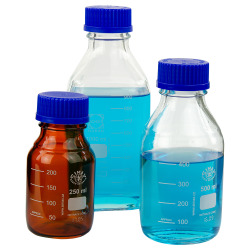 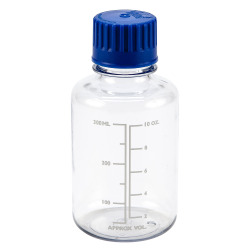 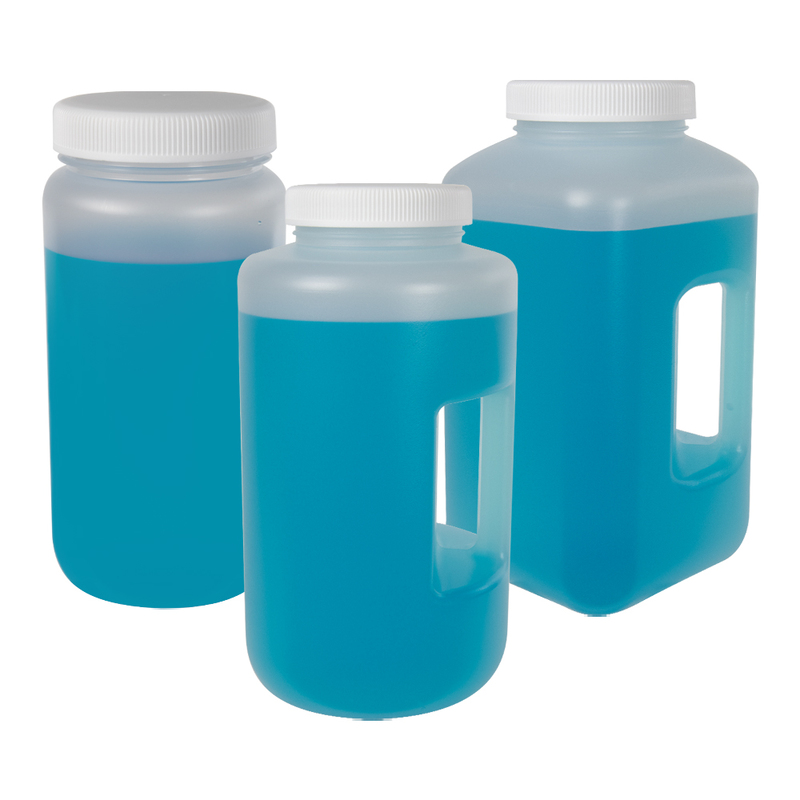 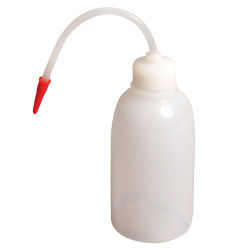 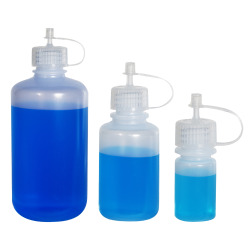 Plastic Corp.
Large format bottles are ideal for large volume storage and samples. 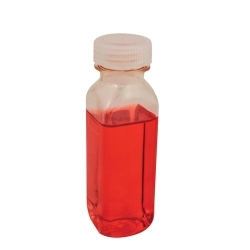 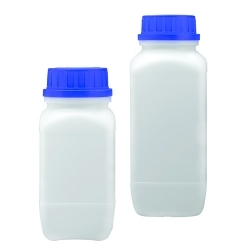 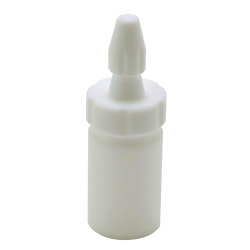 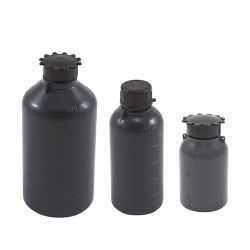 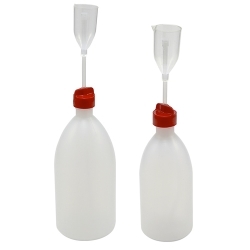 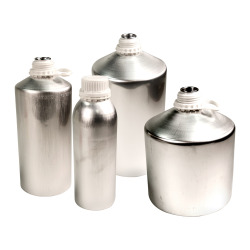 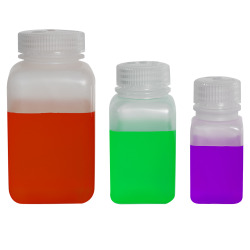 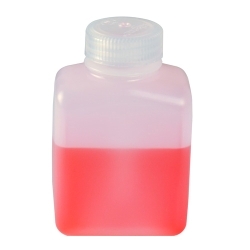 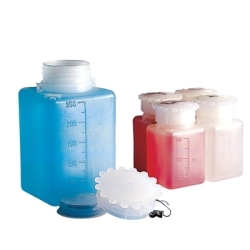 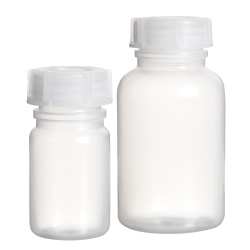 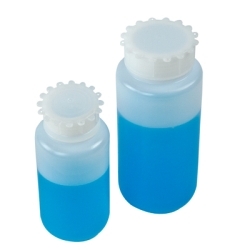 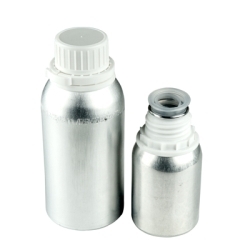 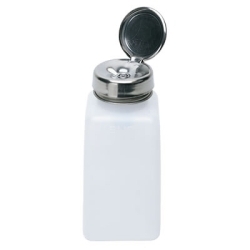 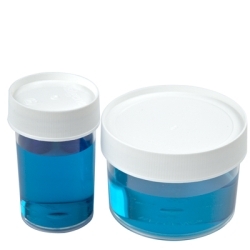 Wide mouth bottles are perfect for sample collection and facilitate the rapid filling and emptying of solids, powders, and viscous liquids. 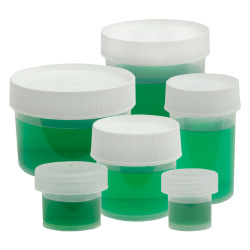 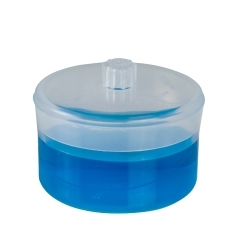 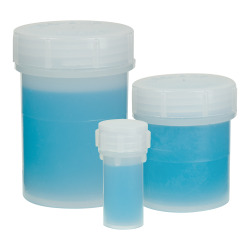 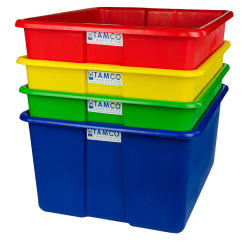 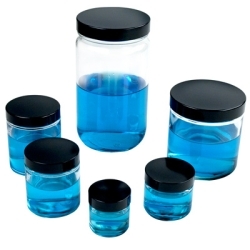 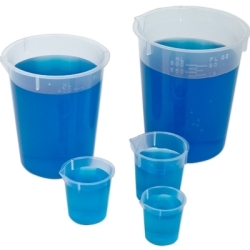 Ideal for storage and sterilization of bulk reagents, contaminated slides, or other small laboratory items. 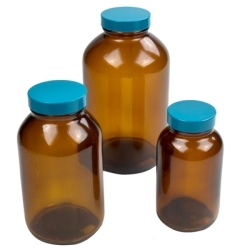 Medical grade resins to meet demanding requirements. 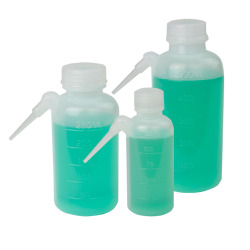 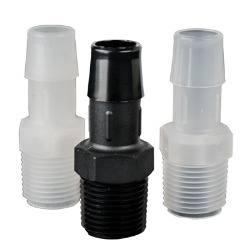 Precision molded for consistent wall thickness and smooth surfaces. 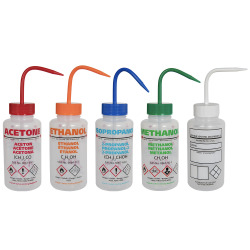 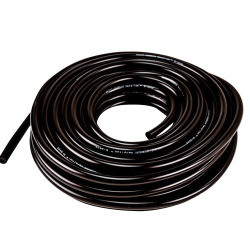 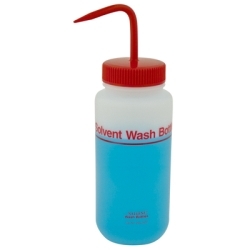 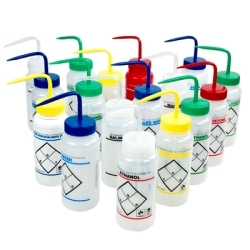 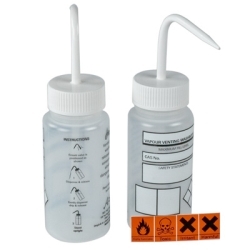 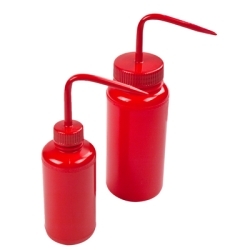 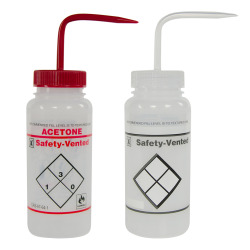 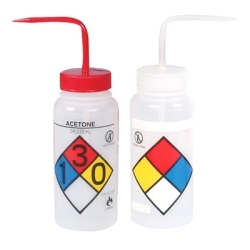 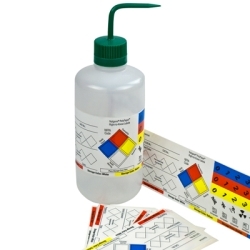 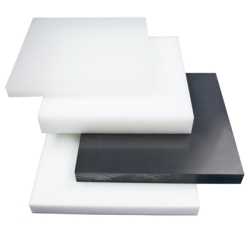 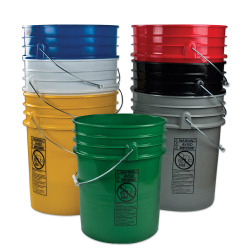 Resistant to most corrosives and suitable for a wide variety of laboratory uses.